What You Will Hear: New John Williams theme! Everything you've come to expect from John Powell, with inventive sprinklings of original Star Wars themes and instrumentation. Standout Tracks: Welcome to the HoF! Every track is worth your time. Seriously, try to pick a favorite – I dare you. Will You Be Humming Along? Williams’ new theme for Han is fun, but it is Powell's use of the material that shines. His secondary themes are standouts, as well. Of particular note, the Enfys Nest theme makes stellar use of African choir, and the Love Theme is lavish and sweeping in every statement. 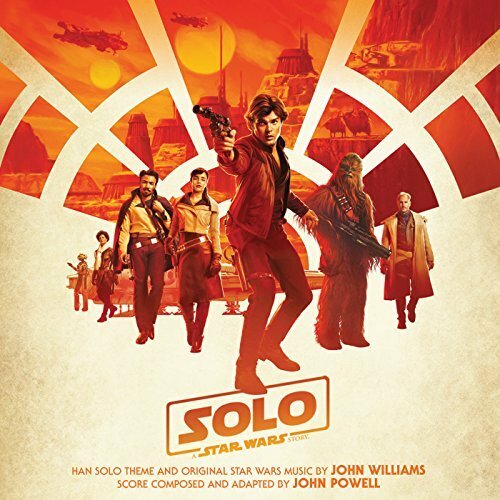 The Adventures of Han is the most generically adventurous John Williams theme in recent memory. This is not a complaint, just a statement of surprise at the fact that it has zero rogue-ish or playful tendencies. Love the A and B sections – these contrasting statements are used successfully (together and separately) throughout. At times, it sounds a little too much like Poe or Rose. The switch to Powell’s orchestral sound is more abrupt than Giacchino’s in Rogue One, but it isn’t jarring. Like Giacchino, Solo is a miracle mixture of Star Wars and the composer's own "go-to-moves." The new themes represent the composer's standard excellence. Each is used in many voicings and variations to create a tightly constructed experience. (See Powell's Facebook page for a list.) Also, listen to his countermelody work; he takes great themes and makes them exhilarating throughout with the supporting material. No end credits or thematic suites? 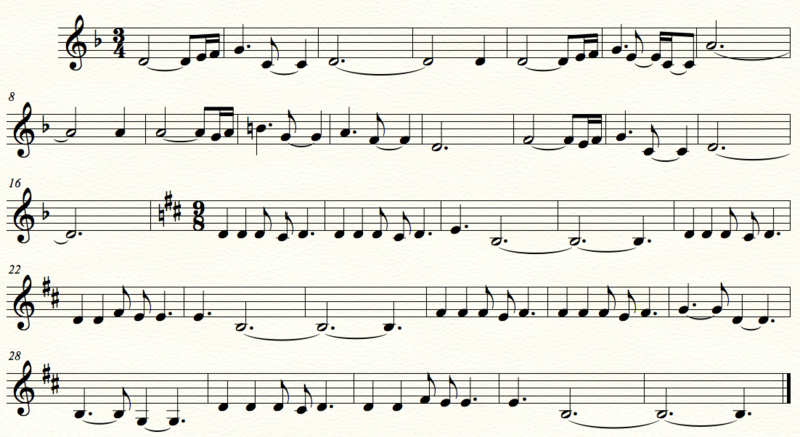 The use of The Asteroid Belt might be the greatest love letter from a composer to fans in history. It feels a little stitched together, but I WILL TAKE IT! Will I Come Back To It? Have you ever thought, “My goodness, I love the How To Train Your Dragon scores. Wouldn’t it be cool if somehow Powell included some Star Wars music for no reason?” Well, the reason has arrived. Solo is an amazingly fun and well-crafted experienced. One of the best of the year.